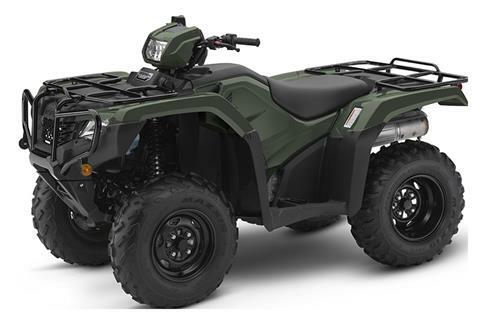 We carry a large selection of Honda, Yamaha and Polaris products. We take pride in quality and personal service. We are men and women, young and old, who all love motorcycles and recreational vehicles. We have been in business for over 50 years and we are a family owned and operated dealership. 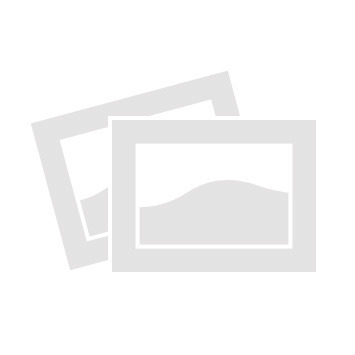 S & W Powersports is the oldest and most experienced dealership in the area. With a veteran staff, we are prepared to meet all of your purchasing, service, and parts needs. 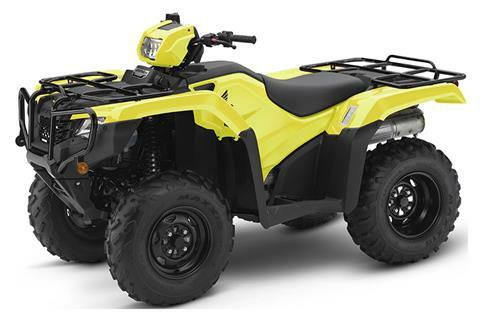 We offer the highest quality products including Honda, Yamaha and Polaris. Please come by or contact us and give us the opportunity to introduce you to our life passion.